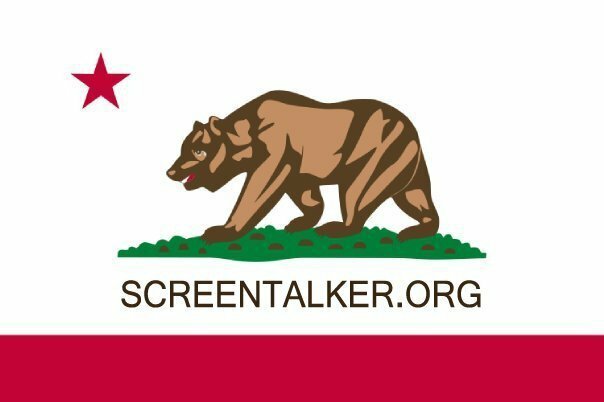 #ScreenTalker: Florida Hates Pick Ups | Florid-DUH! Florida Hates Pick Ups | Florid-DUH! OrlandoSentinel CORAL GABLES— Starting this month, the city of Coral Gables will issue warning notices to owners of pickup trucks who do not park their trucks inside their garages at night. Since the 1960s, the city has banned people from parking their pickup trucks in their driveways or on city streets from 7 p.m. to 7 a.m.
After Aug. 8, Coral Gables will start issuing tickets to people who violate the parking ban. The city has resumed enforcement of this controversial law because last month, the Florida Supreme Court decided not to consider an appeal by Lowell Kuvin, who sued Coral Gables in 2003 after code enforcement officers cited him for parking his pickup truck on a residential street.